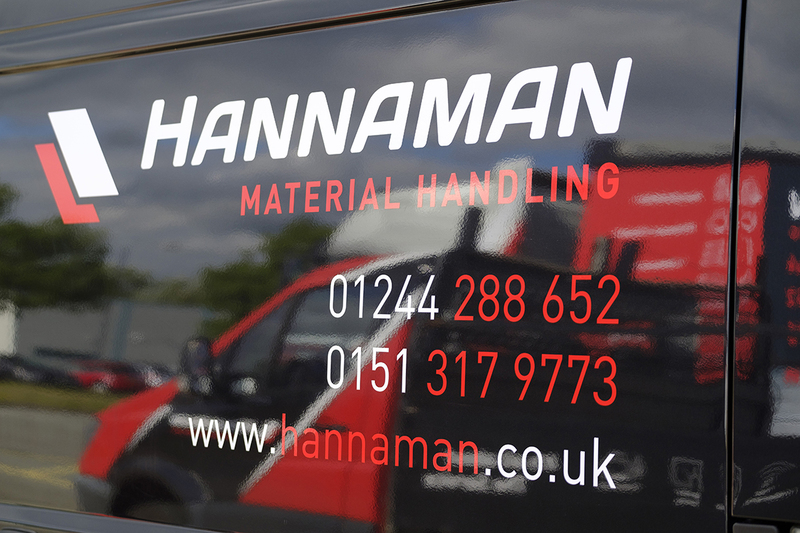 For over 40 years Hannamans have been dealing with all Material Handling needs, operating from Deeside on the North Wales border. 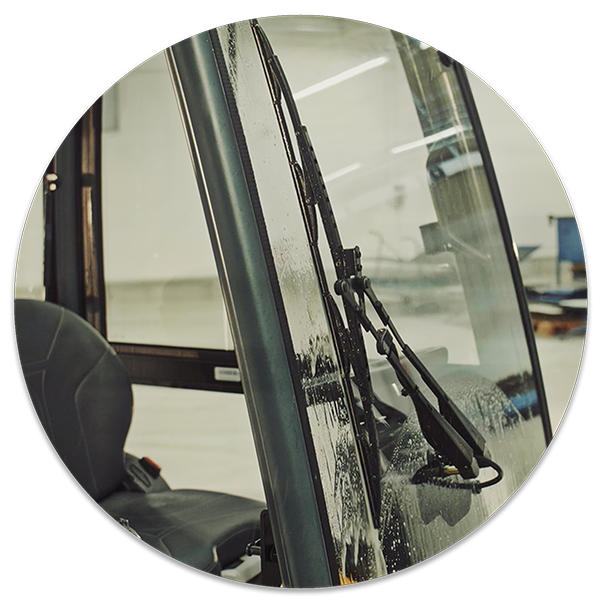 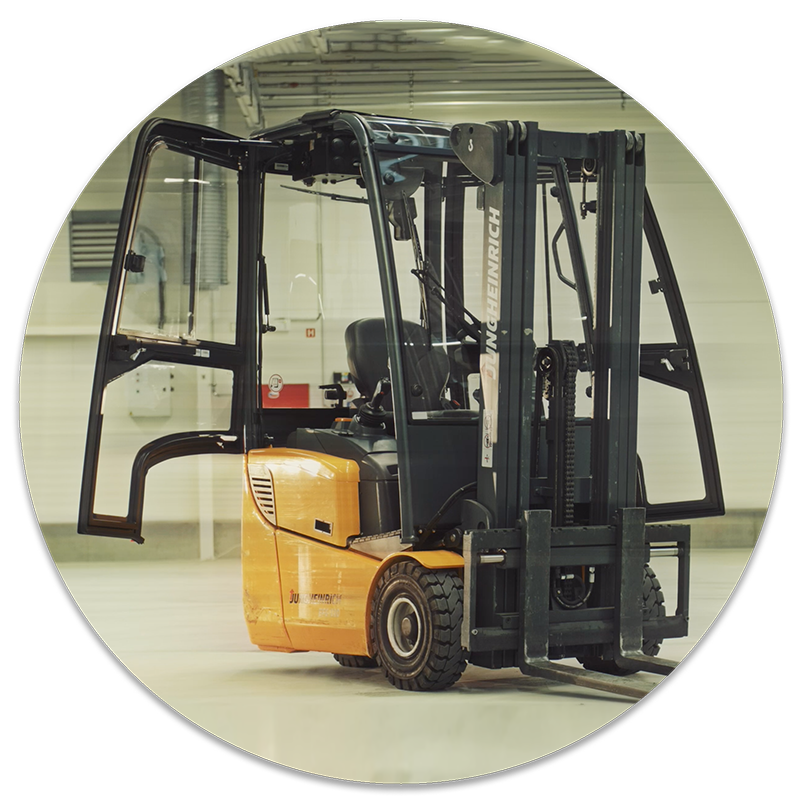 Our principal business is the Hire, Sale, Repair, Servicing and Operator Training of Forklift Trucks, Access Platforms, Floor Cleaning Equipment and many other types of Material Handling Equipment. 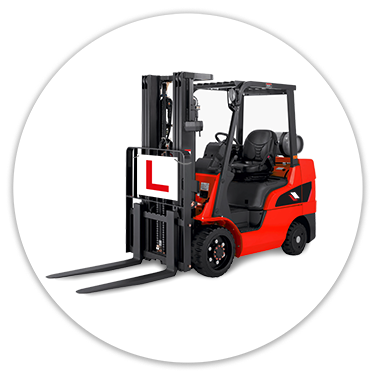 We have outstanding links to Chester, Liverpool, Wrexham, Flintshire, Denbighshire, Gwynedd and The Wirral. 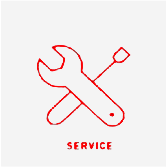 We have built up a strong reputation for top quality service to all our customers. 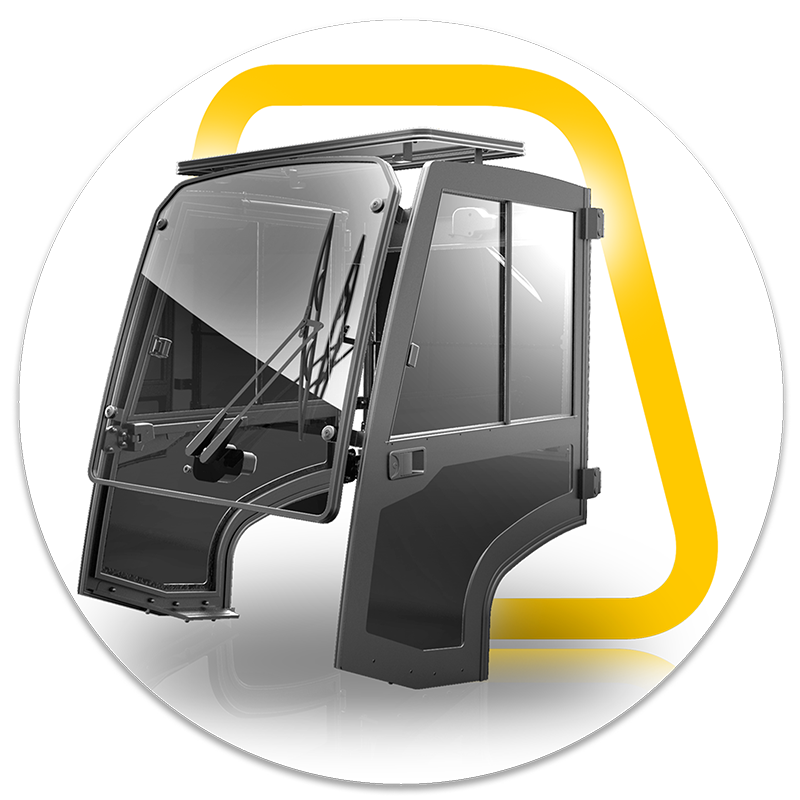 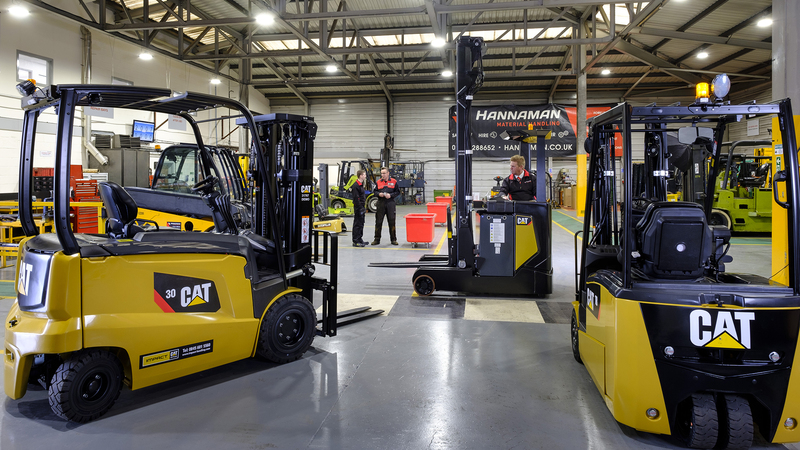 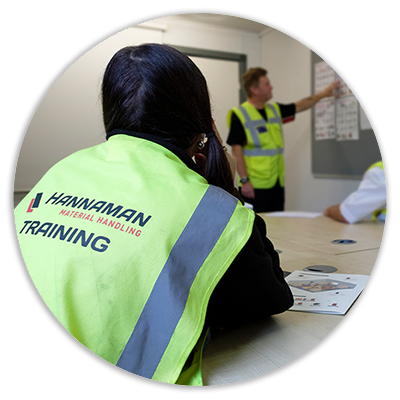 Here at Hannaman Material Handling, we offer a huge range of quality branded equipment including CAT® Lift Trucks, Baumann Side loaders, JCB, Combilift, Translift, Hako Floorcare, Nifty Lift, JLG Access and many more. 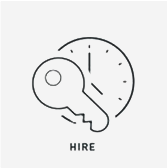 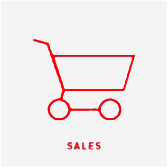 All with flexible purchase or hire options for businesses of all sizes. 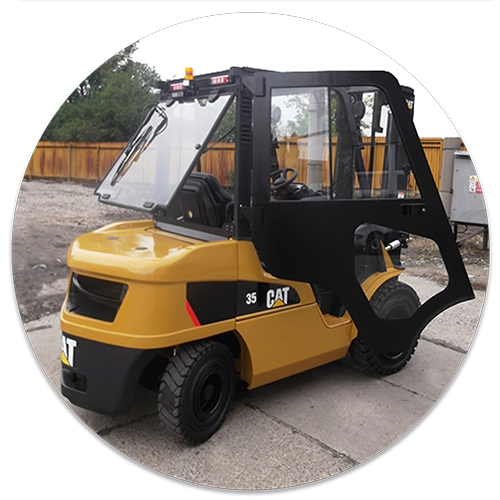 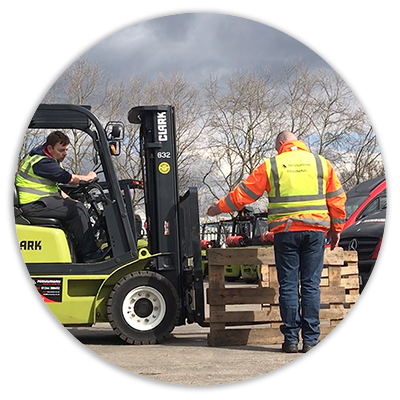 We also offer a huge range of used forklifts from any brand as well as offering quality refurbished equipment, carried out here in our workshop. 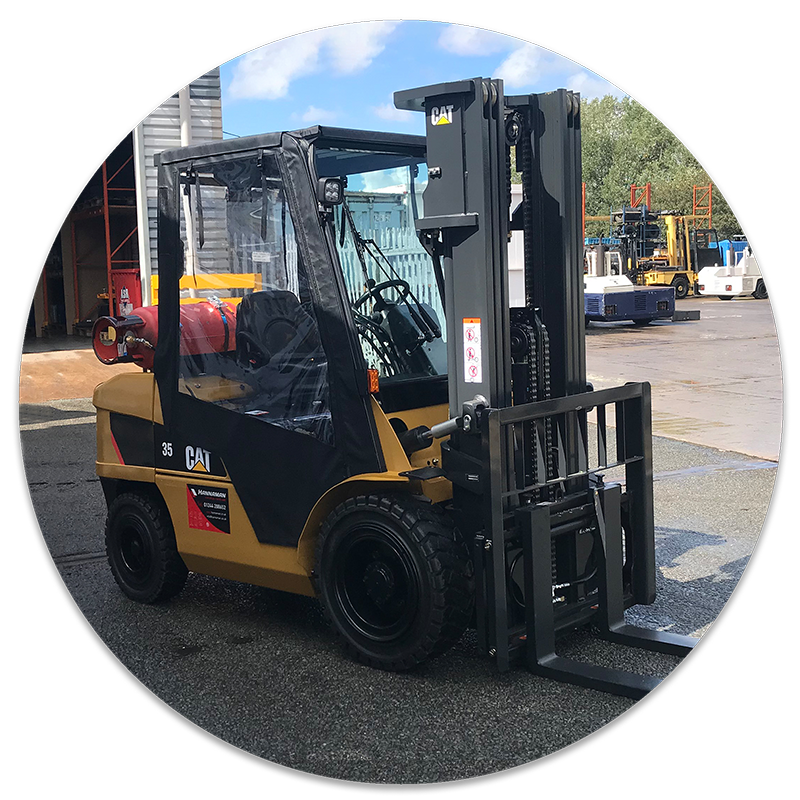 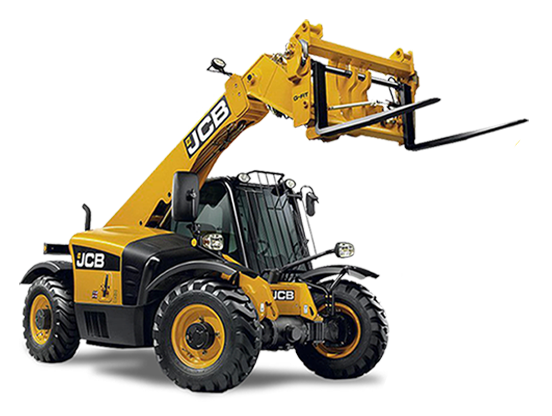 Providing quality forklifts, heavy duty lifting equipment, forklift attachments, access platforms, industrial floorcare equipment, forklift parts, warehouse equipment and operator training. 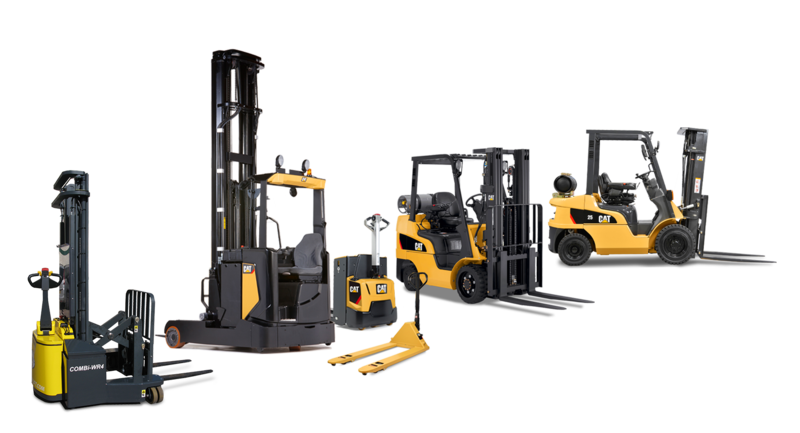 A key value at Hannaman Material Handling, is providing our customers with a solution, whatever your material handling needs may be. 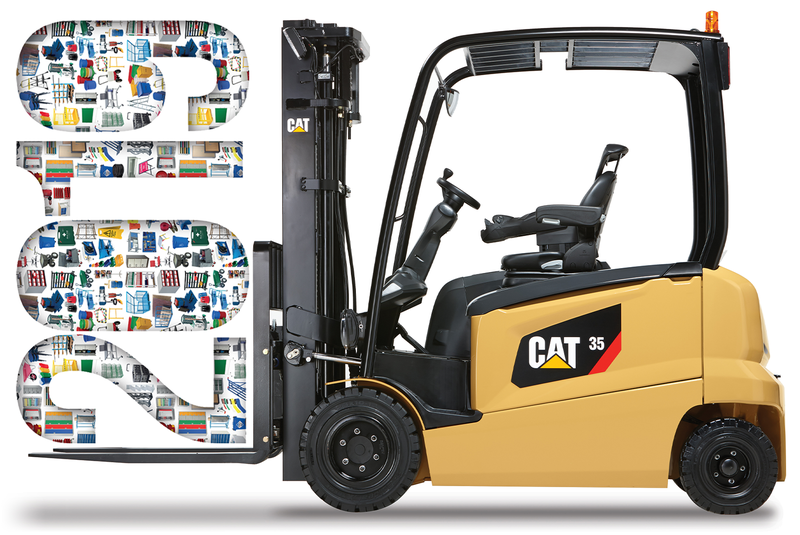 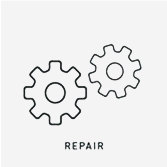 Our team of dedicated experts pride themselves on finding the right equipment to suit both your need and your budget. 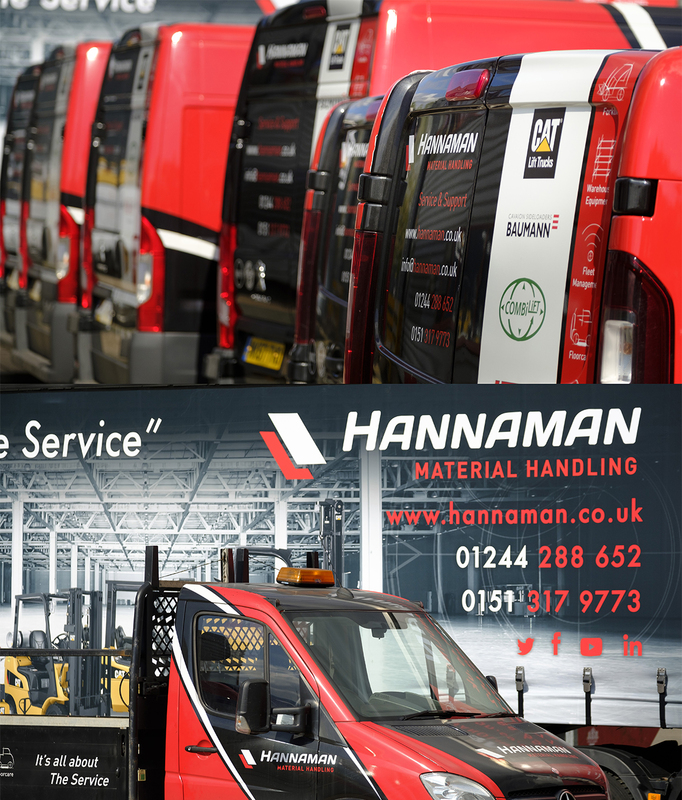 At Hannaman Material Handling we provide full service and repairs for ALL makes and models or any age. 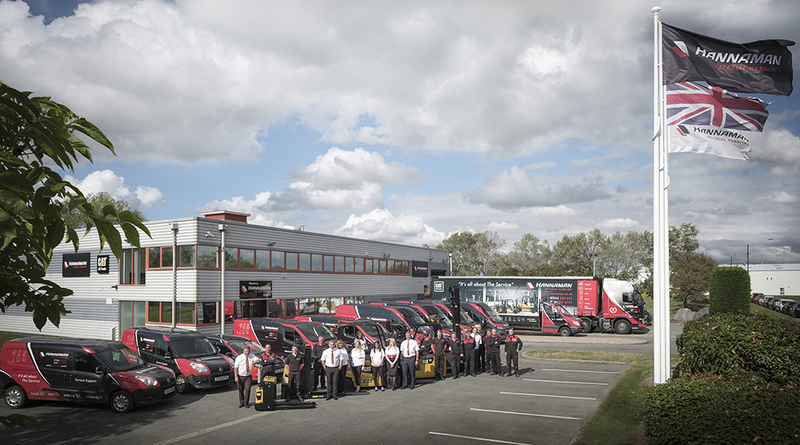 From single truck users to full mixed fleets. 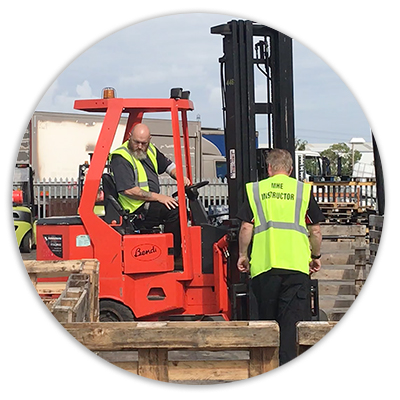 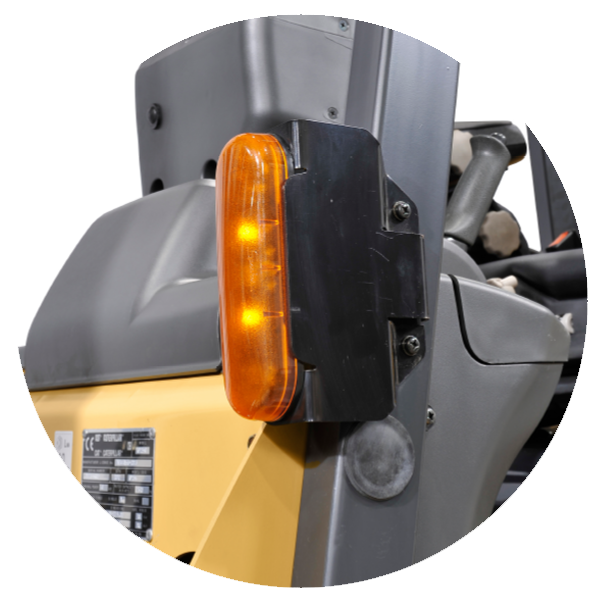 Our Service Support Engineers are highly qualified and knowledgeable to provide you with the full package of support for all your Material Handling Equipment. 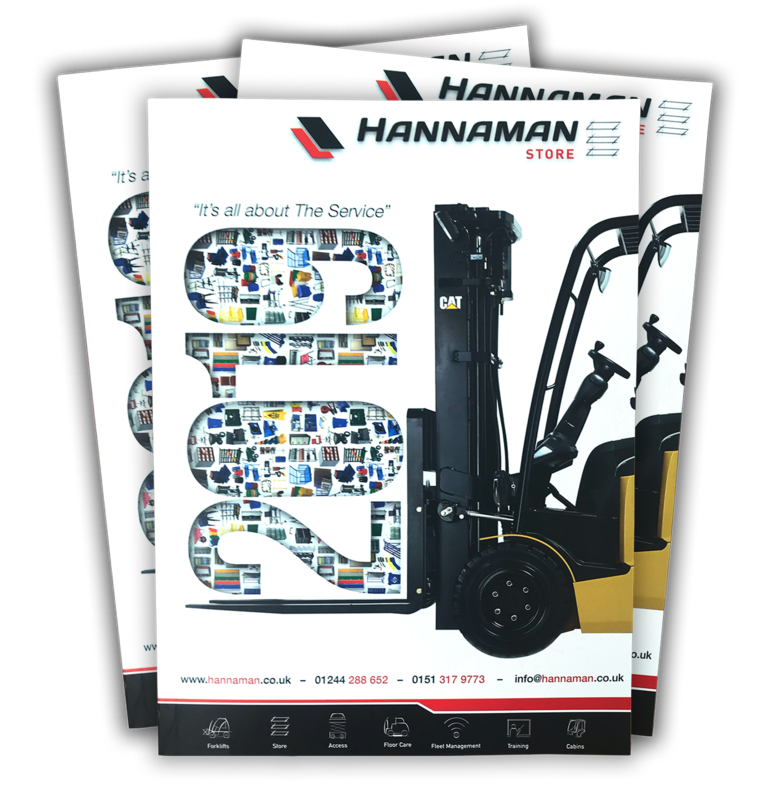 With the introduction of our Material Handling catalogue Hannaman now offer an even wider range of Material Handling Products including; sack trolleys, lifting tables, storage lockers, warehouse racking, COSHH cabinets, Health & Safety signage and much more. 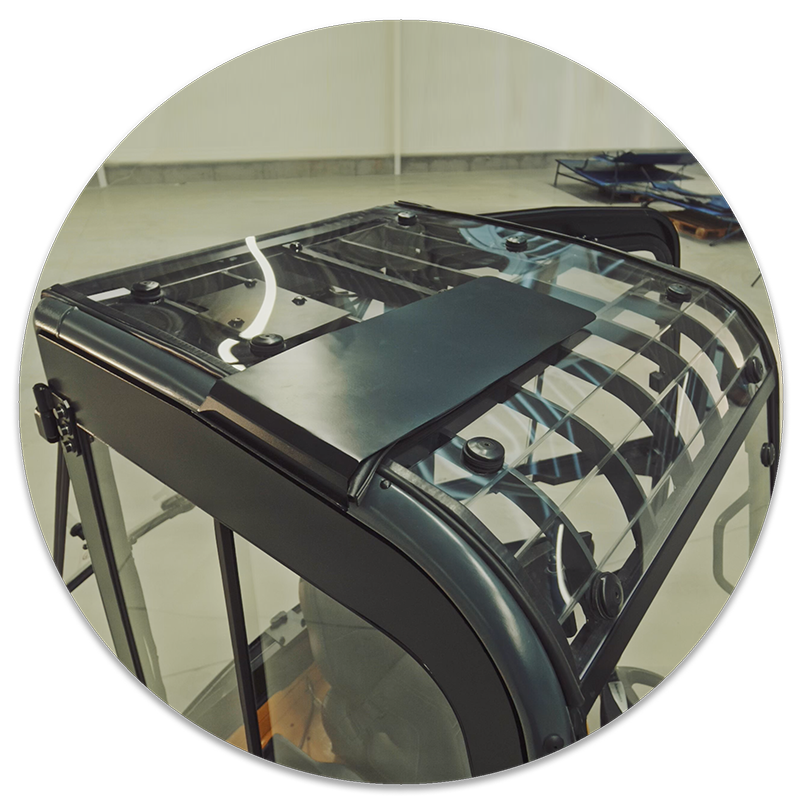 From trucks and trolleys to drum equipment and workbenches, all of our manufactured products are built to the highest UK specifications. 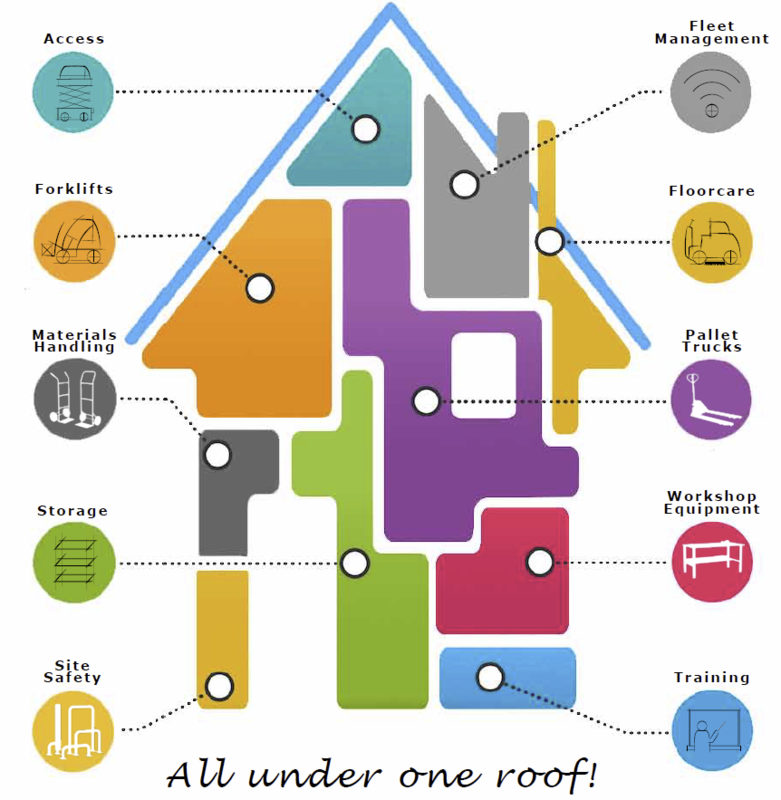 Please feel free to browse our website to view our product range but if for any reason you cannot find what you are looking for give us a call – we are happy to help. 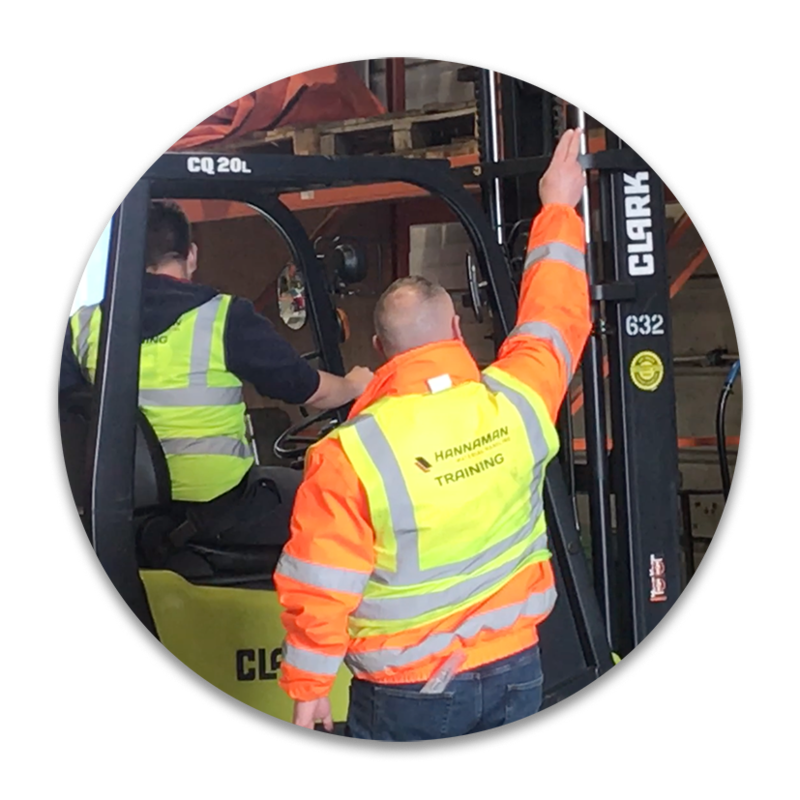 Our trained sales staff are ready and waiting to take your call and would be only too happy to source your requirements.